end of the strip on the north side of West Sand Lake. Ruth's Chris Steak House is an upscale dining experience great for romantic dinners, special occasions, and important business meetings. They pride themselves on providing excellent service and elegance with a modern spin on American steaks. The atmosphere is warm, and the restaurant is accented with original art. Try their signature steaks, including porterhouse for two, cowboy ribeye, and t-bone. The steaks are USDA Prime, which is the highest quality on the market with only 2.9% of steaks being graded as such. Other platters include seafood, stuffed chicken, and an assortment of salads. 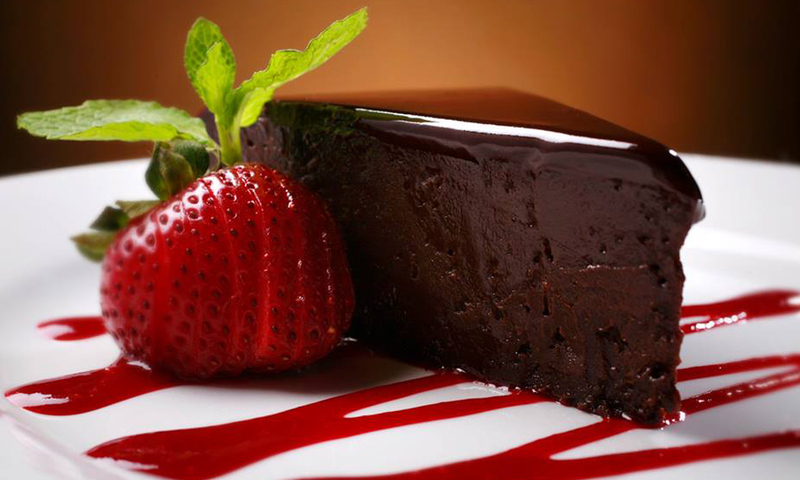 Finish off with one of their satisfying desserts, including their Chocolate Sin Cake made with chocolate and espresso. Ruth's Chris Steak House also has a full bar, serving the best red, white, and sparkling wines to accomany your dinner. You'll also find an array of mixed cocktails. Private dining is available, and Ruth's Chris Steak House also provides catering services. 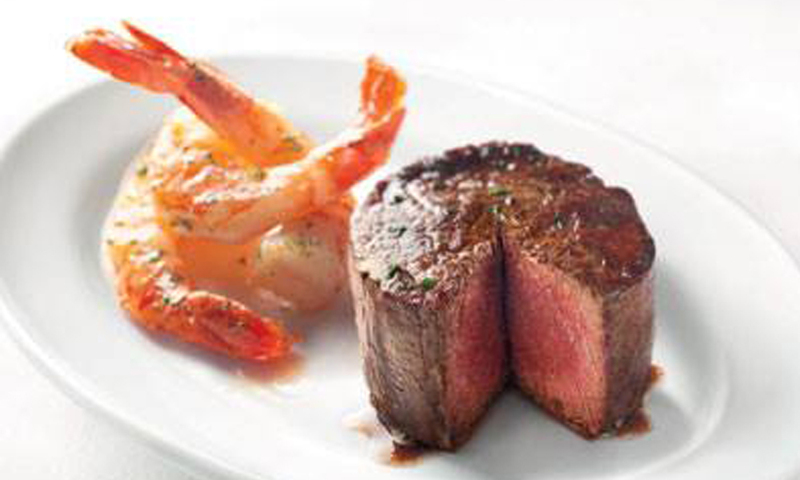 Ruth's Chris Steak House is located at the end of the strip on the north side of West Sand Lake Rd. Ruth's Chris Steak House is featured in Orlando Magical Dining Month! For more information on this event and other dining deals, check out our calendar of events.